In 2001 Apple launches the first desktop version of OS X, its Unix-based operating system which gets the code name Cheetah. A server version had already been available since 1999. 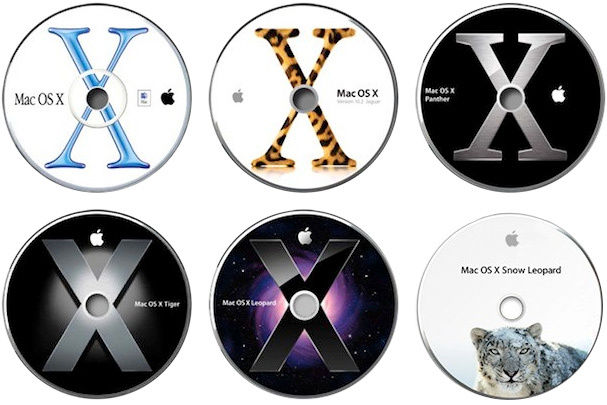 Future versions of OS X are also named after big cats: Puma (10.1, 2001), Jaguar (10.2, 2002), Panther (10.3, 2003), Tiger (10.4, 2003), Leopard (10.5, 2007), Snow Leopard (10.6, 2009), Lion (10.7, 2011) and finally Mountain Lion (10.8, 2012). 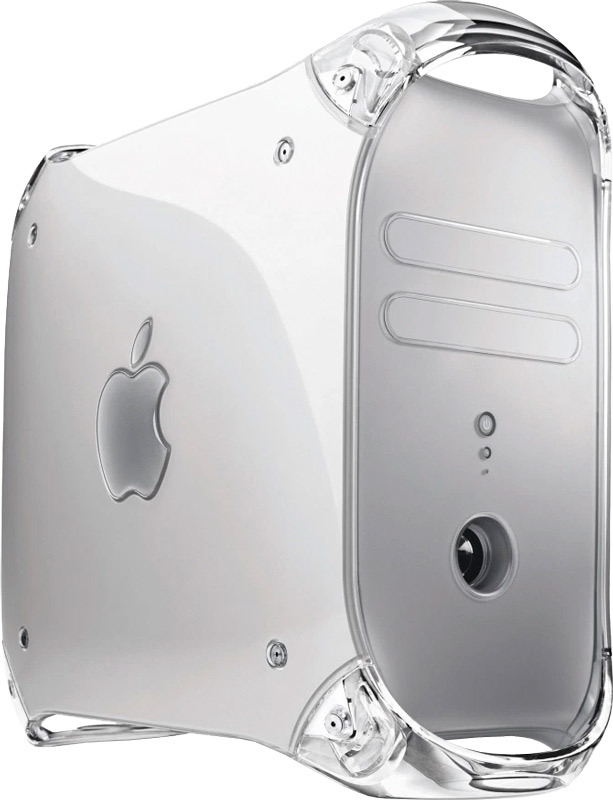 The Macs of this era have a bold design but this G4 Quicksilver is less colorful than its predecessors. That same year Microsoft introduces Windows XP. The ICC consortium releases version 4 of the ICC color profile format. 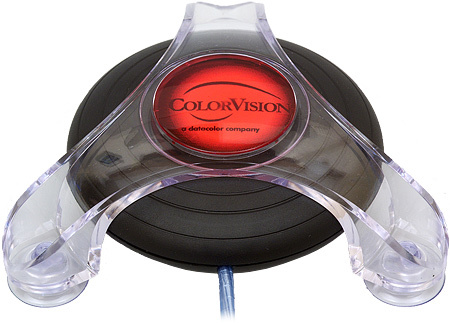 The ColorVision Monitor Spyder is an affordable calibration tool for monitors. Time Magazine processes the first ad which is supplied as a PDF/X-1a:2001 file. This new file format is a version of PDF 1.3 that is optimized for exchanging pages in a prepress environment. Fuchsia Rose (Pantone 17-2031) is the color of the year. Agfa buys Autologic, the US manufacturer of prepress systems for the newspaper market. It also lays off 4000 people as part of its restructuring plans. Caslon 540 BT is a new take on the typefaces created by English punchcutter William Caslon. 178 nations reach an agreement on climate control with the Kyoto Protocol. Congo president Laurent Kabila is assassinated, his son Joseph Kabila takes over. George W. Bush is sworn in as the 43rd president of the USA. In the US Anthrax-laced letters are sent to various media and government officials. An artificial heart is implanted in a man.